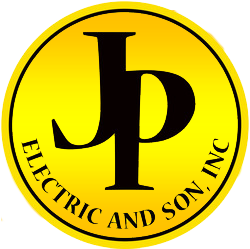 JP Electric and Son, Inc. has been serving Acton Massachusetts, and Eastern New England region with over 13 years of experience with the goal to provide superior, quality electrical services to the commercial, industrial and residential communities. We offer generic electrical services! We work with our clients in Acton, Massachusetts to design cost effective solutions and schedules to meet their needs. We are committed to the highest level of service and integrity and offer an unconditional satisfaction guarantee. Our ability to provide quality service is second to none. Its our pledge & goal to meet the needs & expectations of our clients. service at the most competitive rates in the industry!We are sure to have solutions for any of your electrical needs!